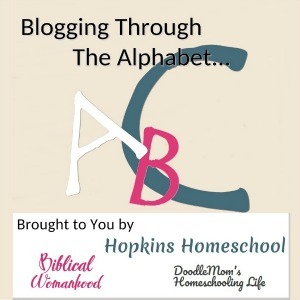 Sometimes a mom needs to find a site that helps her when it comes to worksheets and extras in her homeschool. That is where HelpTeaching.com comes in with their Help Teaching Pro subscription. I have used this in the past and was more than happy to use it again! 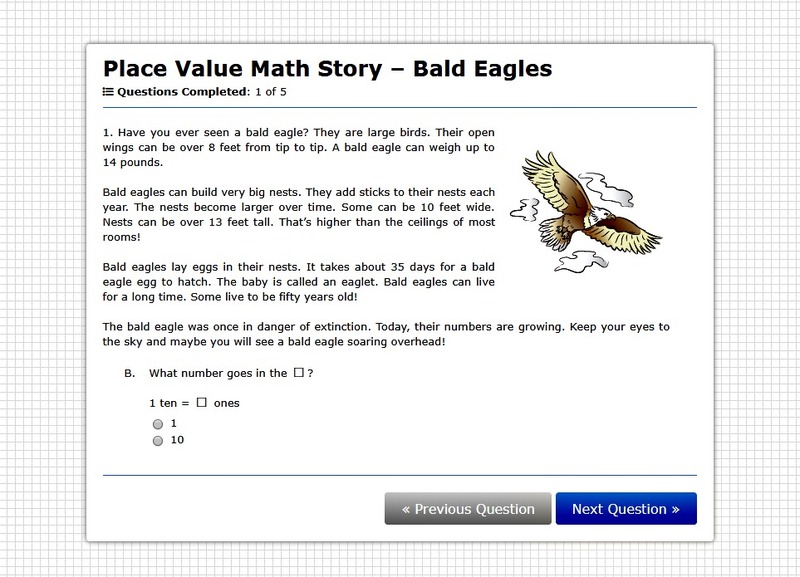 The Help Teaching Pro subscription is an online library of online or printable worksheets and tests. 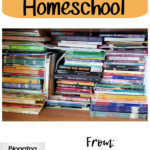 These are great for PreK-12th grades. All the major subjects are covered, along with others like life skills, physical education and seasonal/holidays. The best part of the Helping Teaching Pro is that if you can’t find what you need, you can efficiently use their worksheet generator and create exactly what you need! 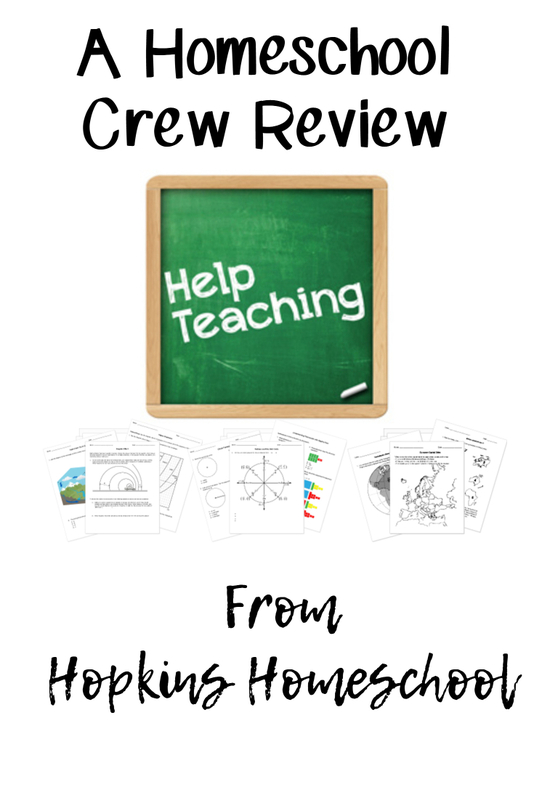 If you are looking for more than just a worksheet, HelpTeaching.com also has a Lessons area. This is where you can find lessons on different topics. There is a short reading which goes along with a video. 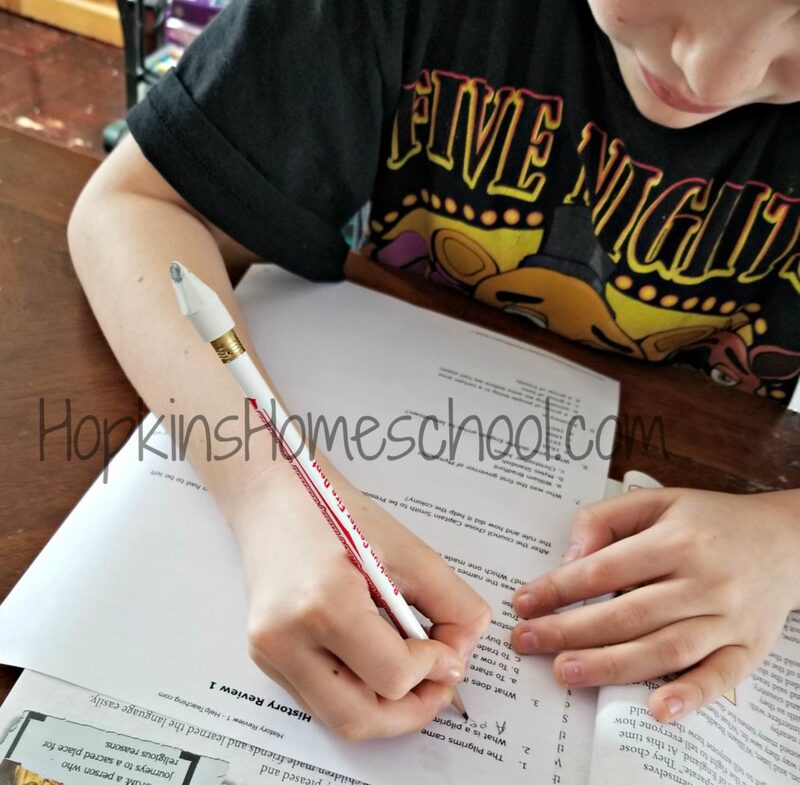 To end the lesson, your child will work on questions, a quiz, or a follow-up worksheet to see how well they are retaining what they have learned. I spent a lot of time looking around at different areas on the site, looking to see what I could find that would go with our current studies. I didn’t have to look far. When I started checking things out and saw that I could assign something to Moe Man, and it would send him an email telling him I had something for him to do. This saved me from the dreaded “look” he likes to give when I say him something to do, and he could go ahead and do it without a lot of extra help from me. For the younger kids, I set up their accounts with my email address since they don’t have their own that they check regularly. 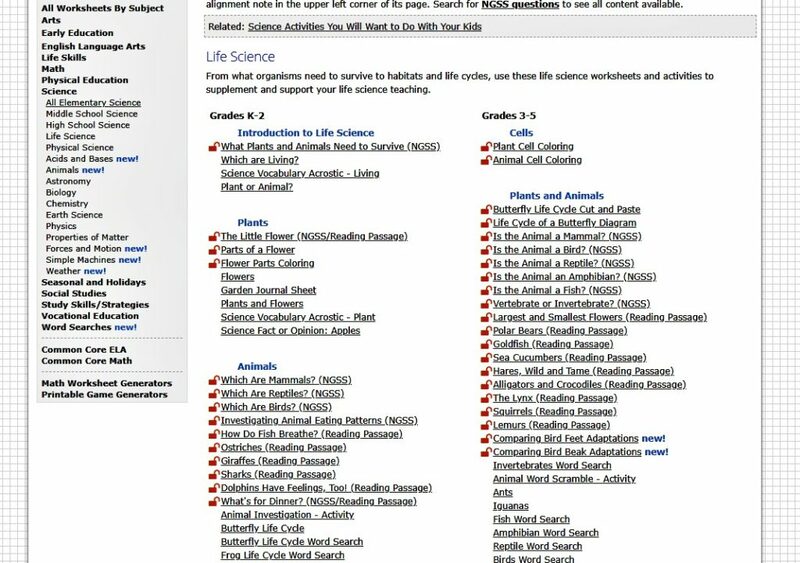 I noticed that if I wanted them to do any of the worksheets online, I would need to have them assigned to them. Otherwise, we could not see what answers they had answered incorrectly. We didn’t do too many online, but we really enjoyed printing them and taking them to the kitchen table to work on them together. When looking through the history worksheets and tests, I noticed that there wasn’t one that covered what we have been learning about. Sure there were some that covered what we learned, but it also added more that we hadn’t covered yet. This is when I went to the Test Maker and made one that was just what we needed. I was not left to fend for myself here. There were different options when it came to setting up the test. 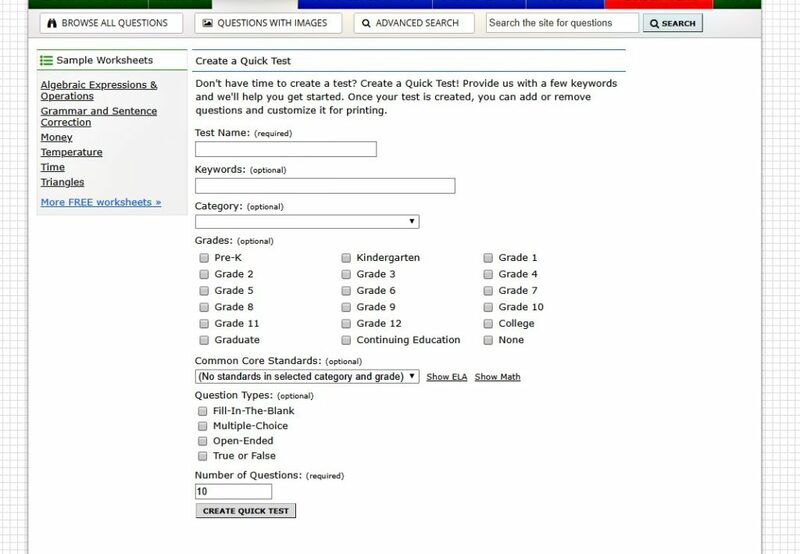 Starting and naming my own test, browse the library of questions that are on the site and add them to a test, or you can make a quick test by giving some general guidelines and letting the site pick the questions. After playing with the options, I found the second one to best work for us. I could go through and find the questions that we had worked on and should know the answers to. This meant the test was the perfect fit for my child and not a room full of children. 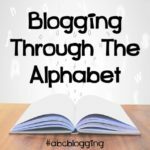 I love finding a resource that allows me to build on my children’s current learning. 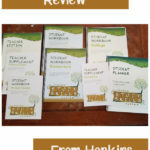 I can use HelpTeaching.com and the Help Teaching Pro subscription with all four of my kids for just one price. 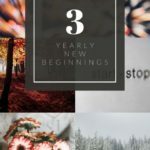 When someone seems to be struggling, I can find something on this site to help them out. If there is a topic that needs further explaining, I can find it here. And when I want to see how well the kids are doing, I can find or make a test for them. There is so much on the site, but it is so well organized, that I never felt lost. Even if I was confused for a moment, there are How To Guides that are available to help.